Although some people might describe gardening as a therapeutic, highly enjoyable activity, it is still seen as a mundane chore by others. If you work until 5 everyday, the last thing you want to do when you get home is to water your bedding, or mow your lawn. So, to take this burden off your hands, why not let these skillful Kenilworth garden services take care of your outdoor area on your behalf? The services offered by these garden enthusiast, include everything from landscaping, irrigation systems, garden maintenance, and more. Bu offering fully inclusive services, these companies make sure to keep any sized garden, residential or commercial, in perfect condition. They will make sure your bedding is trimmed, your lawns, maintained, your water feature is functioning, your gutters are clear, your driveways and pathways are cleared, and more. In their garden designs, they will also ensure that your garden is laid out optimally for a sustainable outcome. Even if you only have a limited outdoor space available, they will assist you in choosing the right plants and options to utilise the area optimally. 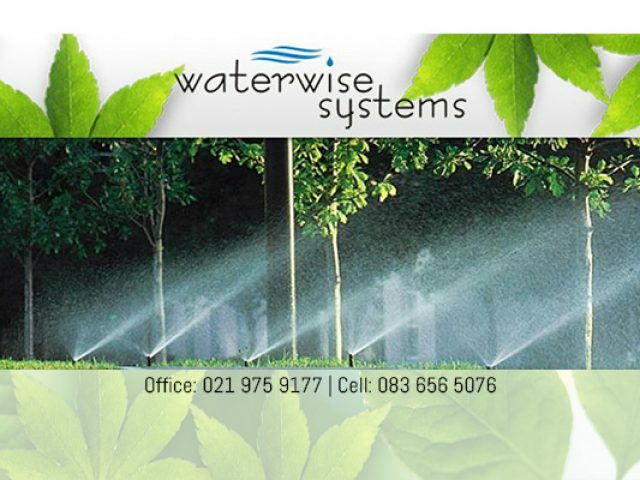 Before your garden gets out of hand, be sure to contact these companies for reliable and affordable Kenilworth garden services.